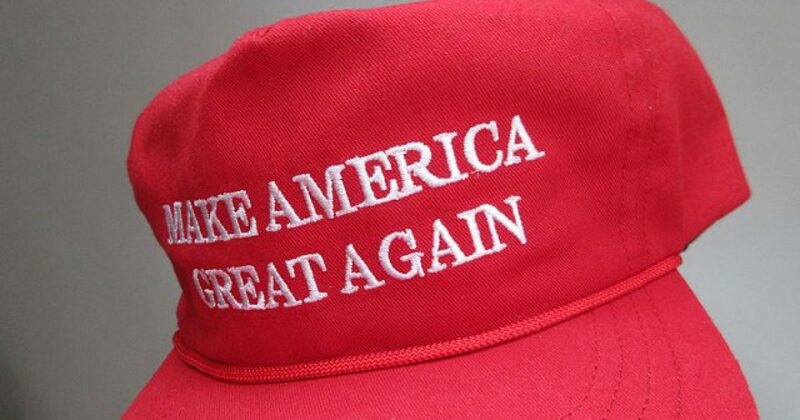 A Vans shoe store employee was fired after he began cursing out an 11-year-old boy because the boy was wearing one of Donald Trump’s signature red MAGA campaign hats. The Trump Derangement Syndrome continues to grow for the hate-filled, mentally unstable left and this shoe store employee in Kansas. is example number one. 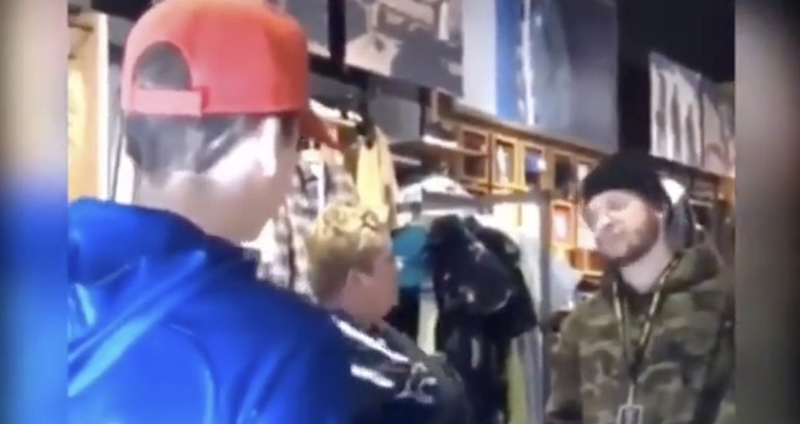 A video was recently uploaded to the Internet showing the employee shrugging off his previous verbal attack on the boy. From the video, we learn that a boy in a “Make America Great Again” hat walked into a Vans store in Oak Park Mall, in Overland, Kansas. And as soon as he did, the employee began berating the kid. “I’m sure he’s heard it before,” he replied. The mom then talked to the manager about the incident. Despite the employee and his in-store supervisor essentially shrugging off the verbal abuse, the Vans company has reported that the employee was fired.